When you purchase something from BigPhatSavings.com pays for these youth to get the training and support to start their own business. So you are paying it forward by supporting our effort in giving youth options that they may not otherwise have. If you would like more info on getting more involved in this powerful program go to youthmogul.com. BA Mogul is our Adult program that we help the underserved people of our community and give them the skills for either a fresh start or a bust up. 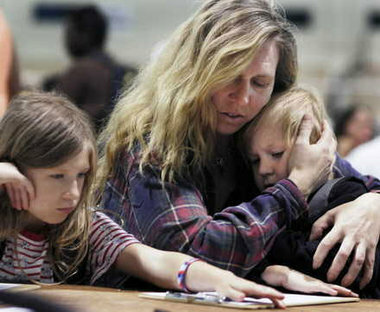 Most Americans are a paycheck away from being homeless and many people from this bad economy have lost their home and hope. This program gives hem a bust up by helping them either offset their budget or become a business owner. There is another population of people that are in our streets that need another chance as well, those that have been incarcerated. Most of these people have little or no education, come from low class families and because of these problems commit crimes that they end up in jail. 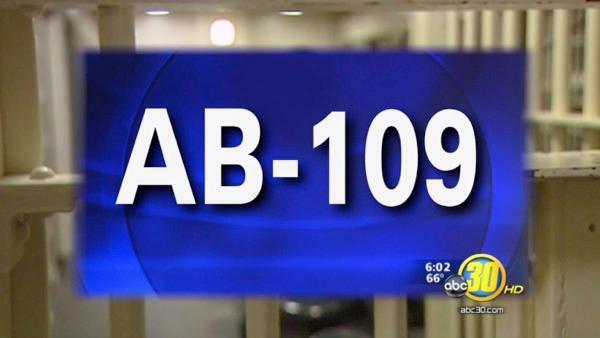 There is a California Bill called AB-109 that is a early release program for non violent offenders are being released back into our streets. They need a second chance and a program that will help them not go back and become assets and not liabilities. All the above programs and causes are what it is all about for our company and we are advocates for entrepreneurship. We believe that if we teach people how to fish they can feed for a lifetime. For more details on BA Mogul Click Here. By supporting Big Phat Saving you are changing lives of others, please support our causes. Unemplyoment is at an all time high and what jobs that are left are going oversees. Youth, poor, and unemployable have it even harder trying to make ends meet, get jobs and look to a bright furture. The unemployable are those that have run out of unemployment and are no longer on the charts as far as the government is concerned. When I was a youth, there were summer jobs and entry level jobs, unfortunately those jobs are now taken. So, CEO Brian Cochran has been an advocate for entrepreneurship,since he has been one for over 40 years. So what we are doing to give back is that we have developed a couple programs that will help those in need to start their own online business. The prograns are called Youth Mogul and B A Mogul programs. They are developed to train participants on how to start a business specializing in selling the products and services offered through our online store, our Premiere Vendors program, and the various services offered on within our community. These programs are also geared to help non-profits and churches, through using their facilities as the training centers and they receive overrides and commissions from the participants at their location. For more details go to either youthmogul.com or bamogul.com. So the more you spend on BigPhatSavings the more money we have to train youth and those in need.